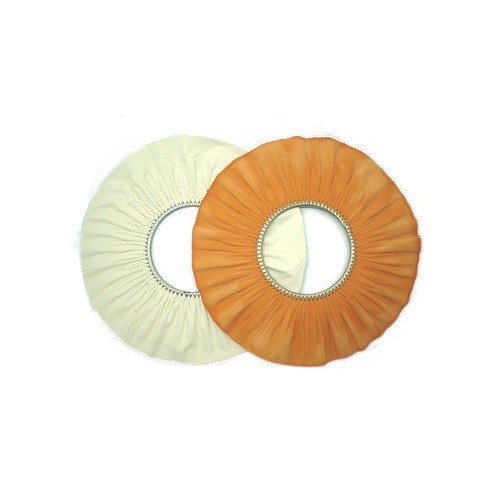 Leading Manufacturer of softest buff for delicate item and cloth buff from Noida. As a quality-oriented organization, we are focused to provide our clients excellent quality of Softest Buff for Delicate Item. 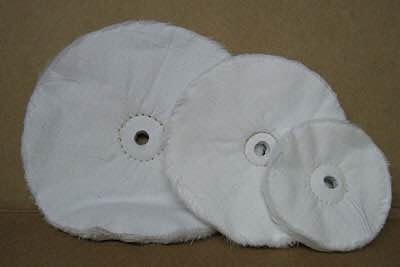 The product provided by us is fabricated from non-woven abrasive material which is impregnated with the aluminum oxide and the silicon carbide abrasive. Our offered product is checked by quality controllers before dispatching at customer’s end. This product is widely used for polishing/finishing of brass products. Looking for “Sisal Cloth Buff”?